The new year has just begun, and at Men’s Vitality Center in Tucson, we hope that you’ve been able to follow through with the resolutions you set last year. You created personal goals last year because you wanted to improve yourself, and it’s never too late to add additional goals to your list! 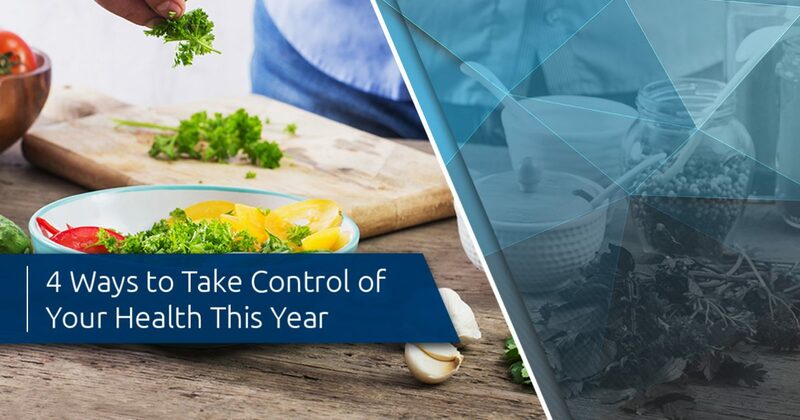 In today’s post, we’ll take an in-depth look at four different ways that we can help you take control of your health this year. Read on to learn more, and visit this page to schedule an appointment with one of our men’s health experts! Weight loss is one of the most common goals set by Americans around the country, though many struggle to make it past the first few weeks of the new year. If you’ve struggled to lose weight on your own, then come to Men’s Vitality Center to speak with us about our weight loss programs for men. Our goal is to provide you with the guidance and support you need to thrive! At Men’s Vitality Center, we firmly believe that prevention is the best medicine on the market. Most men procrastinate scheduling physical exams for years at a time, but an annual physical is a great way to provide your doctor with the information they need to monitor your health throughout the year. They may also be able to notice red flags or warning signs, sparing you the trouble of coming in for treatment in the future. Schedule an appointment through this page! Smoking is one of the most difficult habits to quit, but it will save your life. We know that you’ve heard this advice more times than you can count, and we understand that it can be tiring to hear your doctor encourage you to quit. However, smoking causes innumerable problems in the body, including low testosterone. 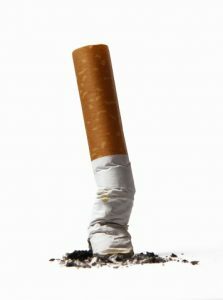 If you smoke and have been experiencing the symptoms of low testosterone, then your habit may be to blame. Our men’s health clinic is here to provide you with the support and resources you need to quit for good, so please speak to one of our men’s health experts if you are considering quitting. Men’s Vitality Center specializes in testosterone replacement therapy that can help you alleviate a wide range of symptoms. We outlined some of the most common symptoms of low testosterone in one of our previous entries, so be sure to catch up on that information if you haven’t yet read it. We utilize cutting-edge testosterone injections to provide you with the best treatment available. Unlike other forms of testosterone therapy, injections are completely absorbed into the bloodstream and can alleviate your symptoms in as few as three weeks. If you’re interested in any of the services discussed above, or if you would like to meet with one of our men’s health experts for another reason, then please fill out the form below and we will get in touch with you as soon as possible.